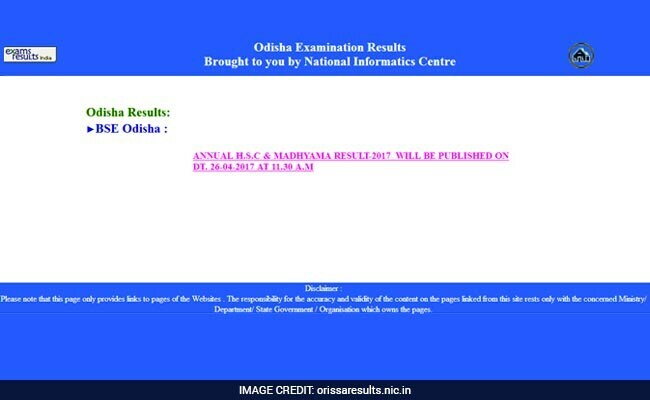 New Delhi: Odisha Board of Secondary Education (BSE) will release the class 10 HSC and Madhyama results 2017 tomorrow on the official results website. In a notification posted in the BSE results website, the board has said that the results will be published on April 26 at 11.30 am. 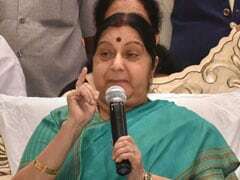 The results will be published on orissaresults.nic.in. The board will declare the class 10 (matric) results same day as it declared the results last year. The class 12 exam results are expected in the second week of May. 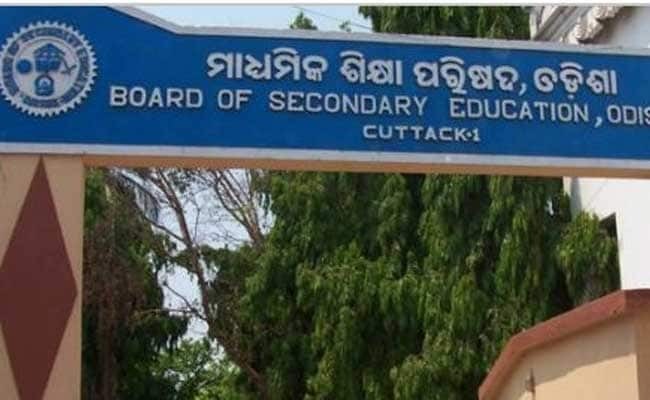 Odisha BSE conduct High School Certificate Examinations (HSCE) and examinations of other courses prescribed by the Board. The Odisha High School Certificate examination was held from February 28 to March 4. According Odisha Board, more than 6 lakh students appeared in the examination. The higher secondary examination in the state started with the English paper on March 6. A total number of 3,80,707 students appeared in the examinations that concluded on March 28. Last year, as many as 6,01,348 students have appeared for the HSC examinations held at 2,882 centres across the state from February 22 to March 4. As many as 16,000 teachers participated in the evaluation of answer sheets. The board declared the class 10 results on April 26 last year.